WHOLESALE cold-pressed juice. on demand. 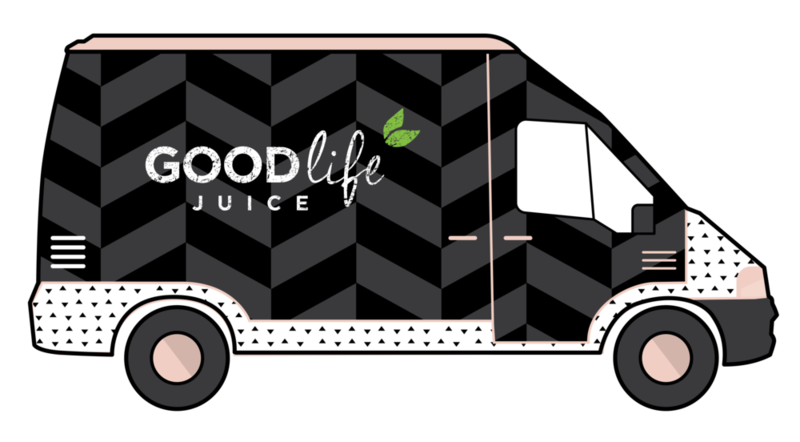 Established in 2014, Good Life Juice is Vancouver Island’s original cold-pressed juice manufacturer. We’re proud to produce cold-pressed juice for a wide selection of commercial clients across Vancouver Island. From refreshing orange juice for historic hotels to ginger juice for local breweries, our most popular ingredients to cold-press include, but are not limited to - lemon, lime, ginger, orange and cucumber. We source our ingredients from local, organic farmers as much as possible, and we’ll deliver your freshly made juice directly to your business location. Free of any hassle.